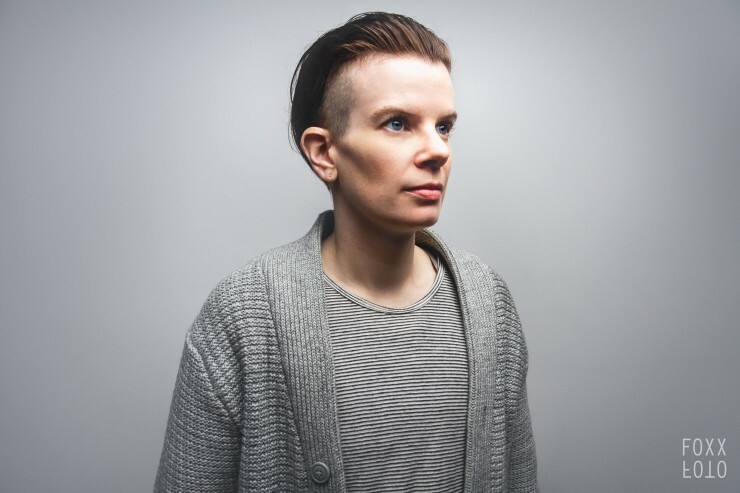 Rae Spoon is a musician, author, and speaker whose book, First Spring Grass Fire, was just named one of 10 best books by transgender authors featuring trans characters by The Guardian. Rae’s 8th album, Armor, was just released last month and it’s fantastic! I first met Rae a few years ago when I got to perform with them and Ivan Coyote. I actually was one of the opening acts for their show, Gender Failure. I performed the very first bit of my own Tentative Armor that night, and it was really inspiring to see Rae and Ivan perform music and storytelling, especially when I realized Rae was using Ableton Live, which I had just begun learning at the time. Anyway, I am really happy to have Rae on the show and I hope you will pick up their new album on Bandcamp or wherever fine digital albums are sold.